Weekly sessions for adults aged 16+ years. Sessions are fun, and suitable for people of all levels of fitness. Research shows that dance can be of benefit for people. 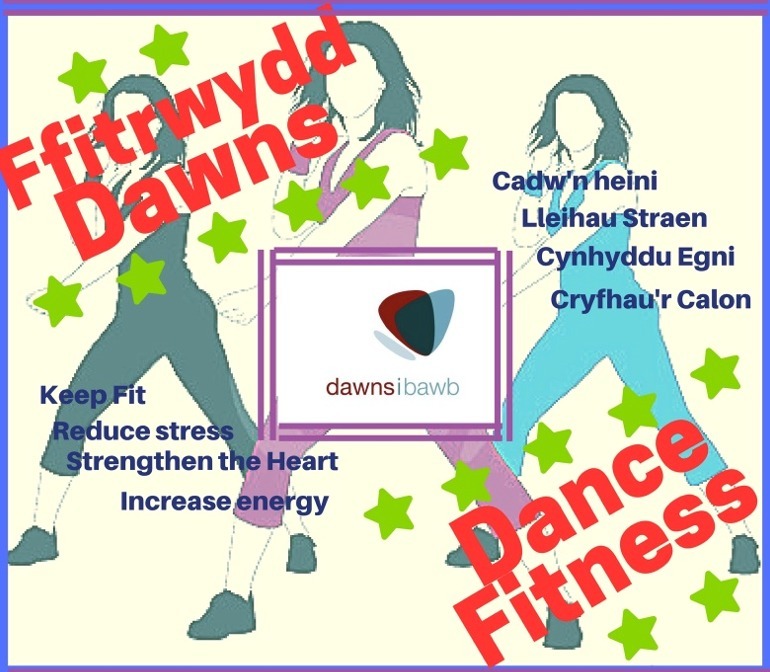 Dance Fitness sessions can help people to keep fit, reduce stress, increase energy and strengthen the heart. 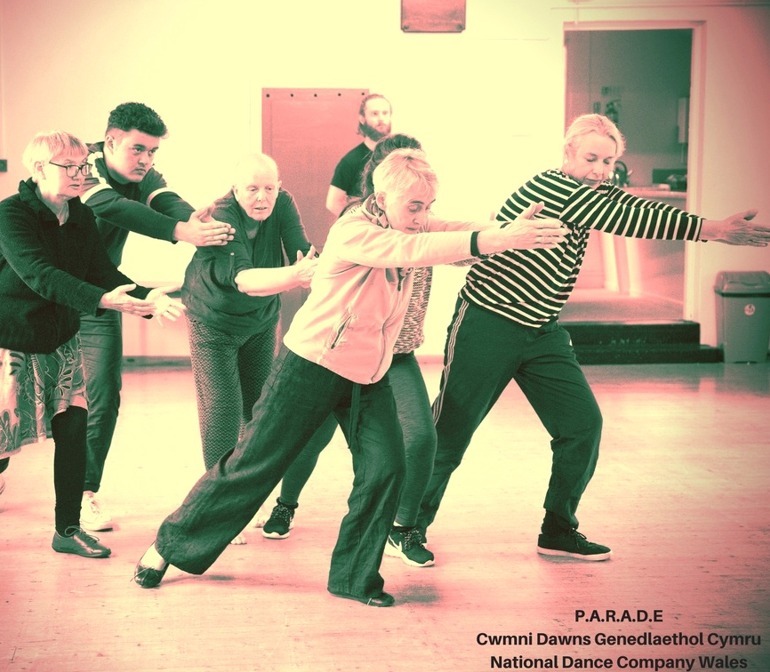 An inclusive dance company for people aged 15-70+ years. Suitable for all ages and abilities. An opportunity to dance together, create and perform. Each workshop will include a movement session and a ‘picnic’ which everyone can contribute to.